Beer and wine making bottles for sale. 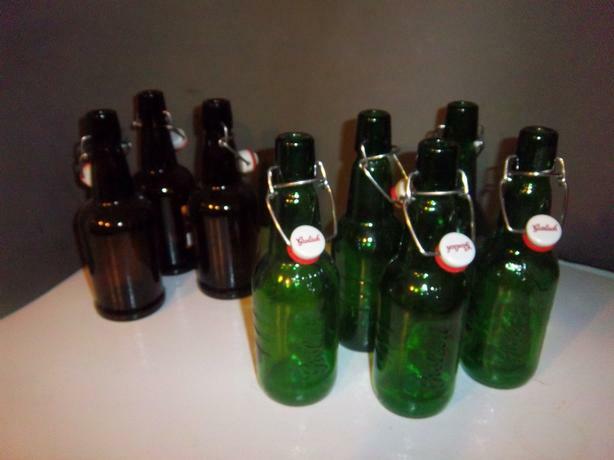 price for 17 bottles $25.50 11 bottles X 500 ml and 6 bottles @ 750 ml. Comes to $1.50 each. We are located in Orleans. See our list of other items for sale. First come, first served.